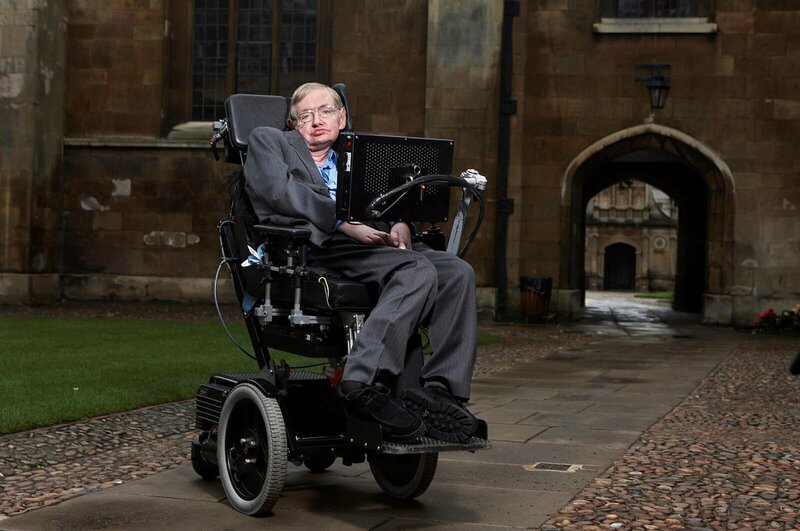 Hawking’s thesis has been made available to mark the start of University of Cambridge’s Open Access Week. In 1966, then-24-year-old Stephen Hawking wrote a doctoral thesis entitled “Properties of Expanding Universes.” The 134-page work by the future theoretical astrophysicist has become the most-requested item at the Cambridge library, with 200 requests for it since May 2016. To obtain a copy of the thesis, people either had to shell out $85 for a digital copy or physically head to the library. The University of Cambridge said that the move to make Hawking’s work public is due to the hundreds of requests the university received from readers to download the thesis in full. The release of the thesis also marks Open Access Week. The university added that their site experienced slowdowns due to the huge amount of traffic the thesis is generating. Hawking is considered to be one of the most famous geniuses of today’s era. His genius definitely deserves a Nobel Prize win and his theories and ideas have touched on several fields of physical theory, including gravitation, cosmology, quantum theory, thermodynamics, and information theory. 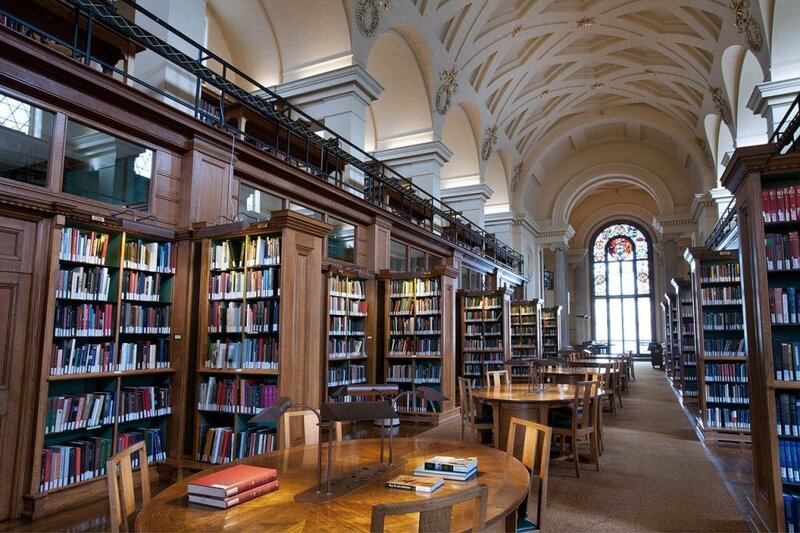 In 1966, Hawking completed his doctorate and was awarded fellowship at Gonville and Caius College in Cambridge. He worked on singularities in the theory of relativity, which applied ideas into the study of black holes. In 1970, Hawking discovered that by using quantum theory and general relativity, black holes could emit radiation. In 1973, Hawking found that black holes could leak energy and particles into space and have the potential to explode. The theory is known as Hawking radiation and was published in the journal, Nature, in 1974. In 1976, Hawking calculated that black holes could radiate energy and start to lose their mass. “A Brief History of Time: From the Big Bang to Black Holes” was published in 1988 and went on to become a worldwide best-seller. In 1998 “Stephen Hawking’s Universe: The Cosmos Explained” was published. The book touches on the topic of the basis of existence. In 2002,“The Theory of Everything: The Origin and Fate of the Universe” was published. The book presents complex physics theories from the past to the present. Two years after publishing “The Theory of Everything,” Hawking announced in 2004 that he has solved the Black Hole paradox. Hawking spent close to three decades in arguing that black holes destroy everything in its path but admitted that they may allow information to escape.